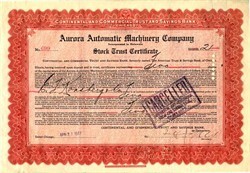 Beautiful certificate from the Aurora Automatic Machinery Company issued in 1917. 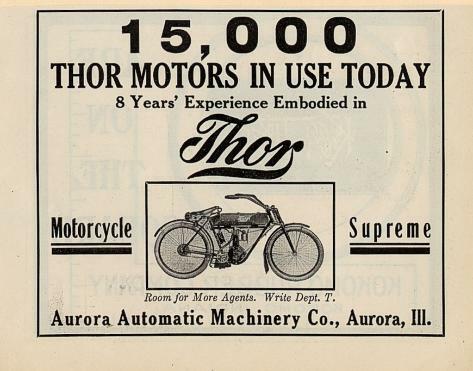 This historic document was printed by Western Bank Note Company and has an ornate border around it. This item is handsigned and is over 90 years old.